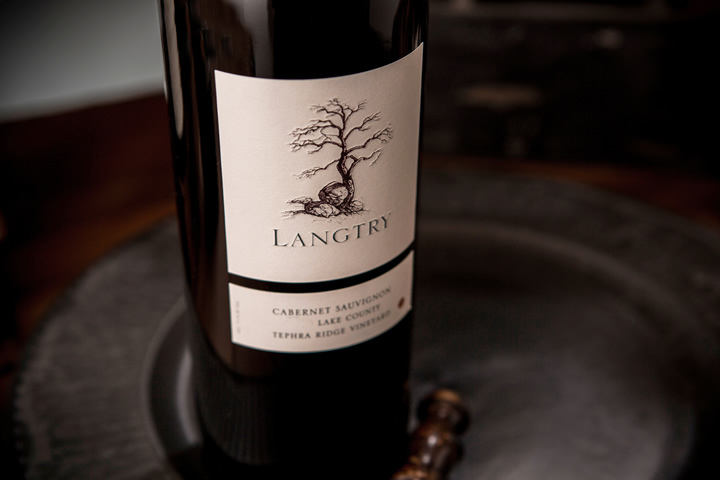 The Langtry Estate Wine Club invites those who enjoy fine wine to partake in our Estate's rich history and enjoy the quality wine each varietal and vintage has to offer. Many of the wine club selections include special bottlings that are available exclusively to our wine club members. 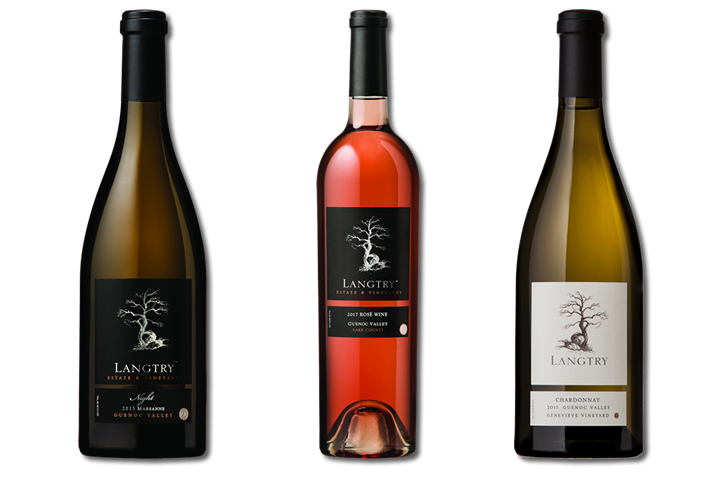 Four times a year , you'll receive a selection of Langtry white wines specially selected by our winemaker. Wine selections and prices may vary from shipment to shipment. 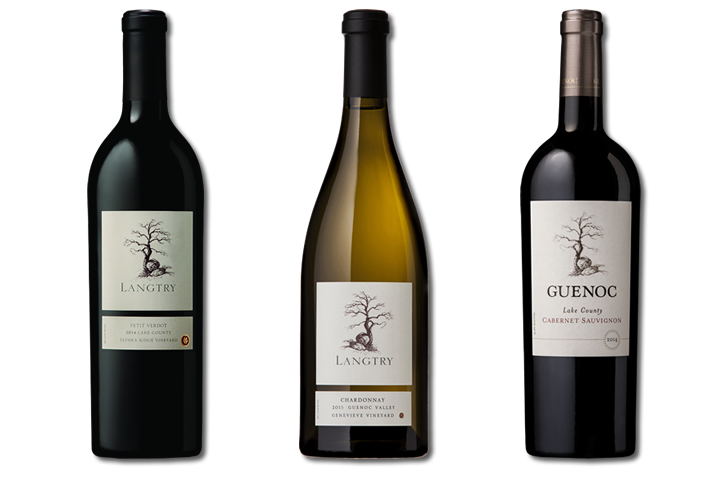 Four times a year , you'll receive a selection of Langtry red and white wines specially selected by our winemaker. Wine selections and prices may vary from shipment to shipment. 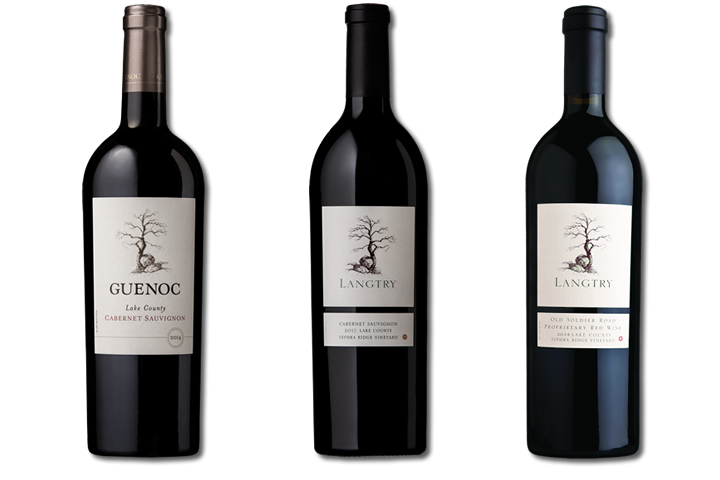 Four times a year , you'll receive a selection of Langtry red specially selected by our winemaker. Wine selections and prices may vary from shipment to shipment.